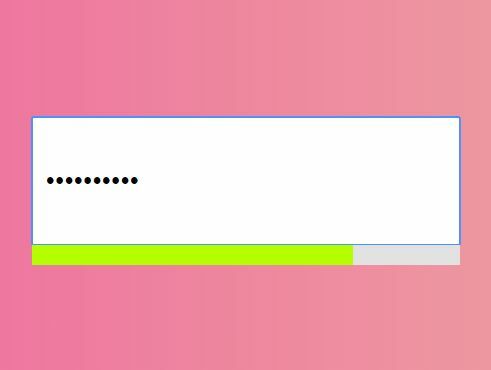 Passtrength.js is a responsive jQuery password strength checker plugin that measures the strength of the password and displays a progress-style visual indicator at the bottom of the password input. 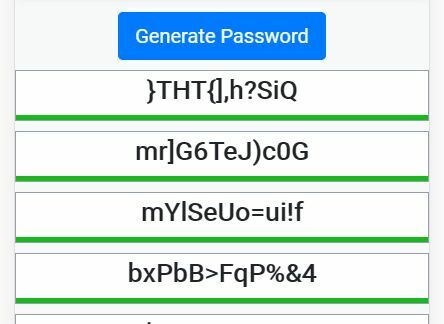 It also provides a toggle feature that allows the user to show and hide the password by clicking on the toggle icon inside the password field. 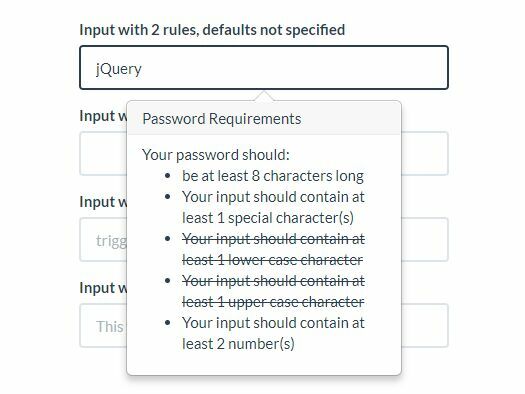 In addition, the plugin will display a tooltip when you hover over the password field that notifies you the minimum password requirement and custom password strength messages. 2. 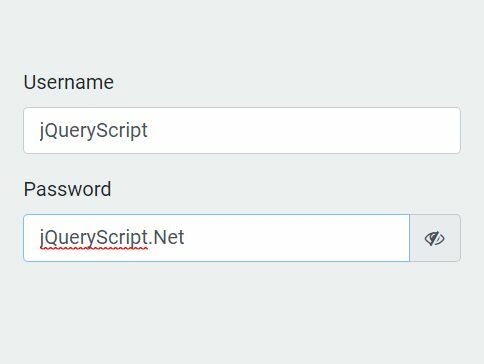 Initialize the plugin with default settings on the password input and done. 4. Enable / disable the password toggle functionality. 5. Enable / disable the tooltip. 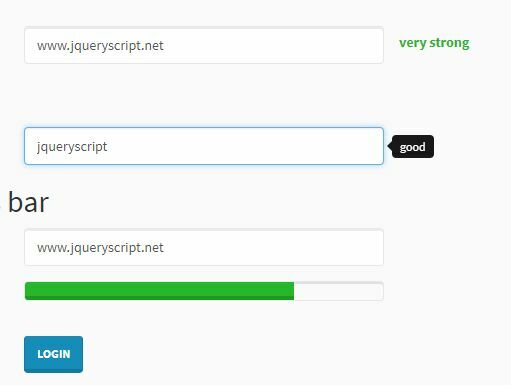 This awesome jQuery plugin is developed by adri-sorribas. For more Advanced Usages, please check the demo page or visit the official website.